Guatemala is a simply stunning travel destination. The country has plenty to explore, from beautiful landscapes to picturesque buildings and of course the impressive Maya culture. Furthermore Guatemala is perfect for any active traveller: here you can hike to one of the (active) vulcanoes, treck through the jungle, go white water rafting or paraglyding in front of the breathtaking scenery of lake Atitlan, one of the most beautiful places to visit in Guatemala. But also culture lovers will be enchanted by Guatemala: the maya culture is at its best at the Tikal National Park, a UNESCO World Heritage Site where the ruins of an ancient Mayan city can be found. On the other hand you can can bring this rich history to live, as they sell the typical Mayan cloths at Nim Po't. 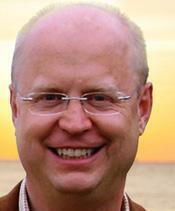 Further down the page: Read about our company * Travel facts Guatemala. 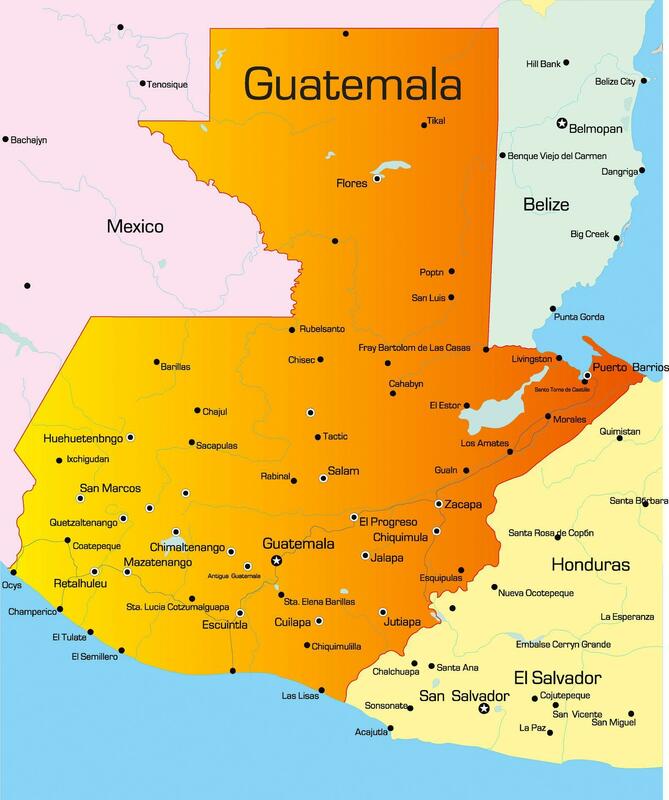 There is also a map of our country and our latest Guatemala travel news. Condor Verde: for more than 20 years we make sure that all of our clients' events run perfectly. Our experience and knowledge about the country combined with hard work make us the reliable DMC that we are. Our goal is to turn your event in Guatemala into a once-in-a-lifetime experience. Please contact us if you are curious about our ideas to make that happen! The former Capital of Guatemala is one of the most beautiful Spanish colonial cities in whole Latin America. Despite being mostly destroyed by earthquakes, visitors still get an impression of the beauty and power of the city during the 17th and 18th century by the preserved and restored buildings and Antigua's ruins. The Mayan culture has shaped Guatemala and its people. There are several sites where you can find Mayan ruins. The most famous sites in Guatemala are Iximche, Zaculeu, Quirigua, Yaxha and of course Tikal, the heart of Mayan culture in Guatemala, which even is on the list of UNESCO World Heritage Sites. If you want to bring home a souvenier from Guatemala, this is where you will find what you are looking for: handmade souveniers from all over Guatemala. Pacaya National Park contains 4 dorment vulcanoes and one active vulcano. Pacaya vulcano is the most visited of Guatemala's 37 vulcanoes. A hiking tour through Pacaya National Park is a true highlight of your stay in Guatemala, and absolutely safe, too. Together with Lake Izabal the Dulce river forms a river and lake system, which has become a popular boat destination in Guatemala. Partly because of its amazing sceneries, partly because this area is a very safe place for sailboats in the Caribbean during hurricane season. Some people say that in Guatemala you will find the best coffee in the world. Don't miss a tour to one of the coffee farms in Guatemala, where you can watch the process of growing coffee beans and learn about the history of coffee in Guatemala.